by Milica Mrvić · 29. 3. 2015. 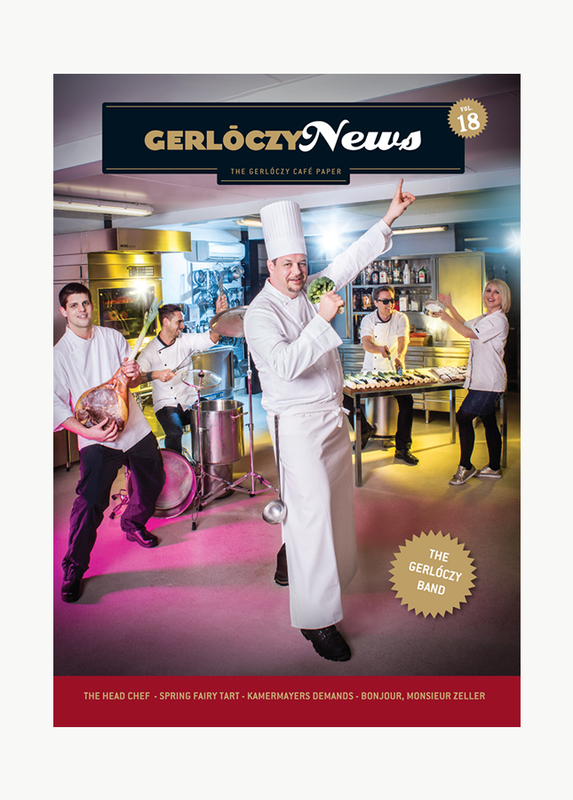 New Gerlóczy News is out! Pick your copy at Gerlóczy or check it out on Issue!